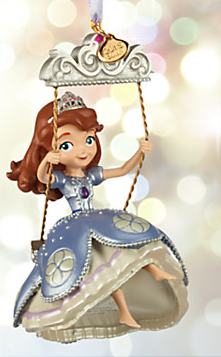 Home > Holiday Deals > Free Shipping > Disney Store: Free Shipping on Everything! 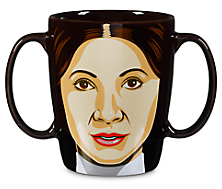 Disney Store: Free Shipping on Everything! Check out this great deal from the Disney Store. You can get FREE shipping on any order. 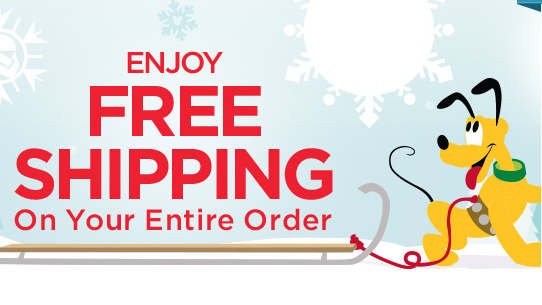 Use coupon code VERYMERRY at checkout to get FREE shipping. 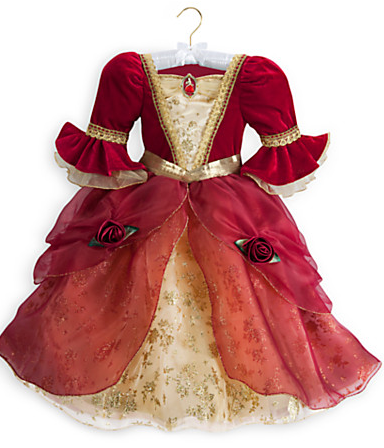 This would be a great time to get some adorable costumes for dress up. Select costumes are 40% off. They even have Christmas ornaments for $6. Save even more by taking an additional 20% Off if you spend $100 or more. This deal is valid through 12/13.